The May / June issue of Love Crochet goes on sale this week and I’m thrilled to see a couple of my designs on the cover. 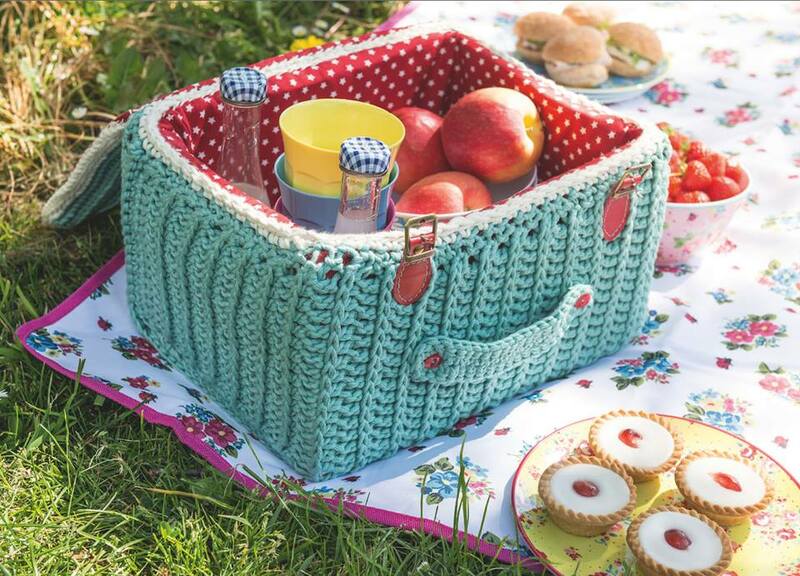 My favourite has to be this picnic hamper, which was a challenge for me as it has a sewn lining (I’m no sewer!). The hamper is made in flat pieces and seamed to fit a cardboard box frame. 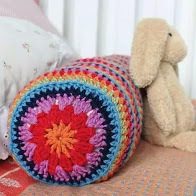 The stitches used are very simple, making this ideal for someone new to crochet. The yarn I used is new for this summer, DMC Natura XL has all the features I love about the Natura Pure Cotton (great stitch definition, amazing colour selection), but in a chunkier weight, making it ideal for accessories, toys and home wares such as this hamper. The leather straps were kindly supplied by Bag Clasps, a great online supplier of all manner of handbag making supplies (I am a big fan of her metal purse frames, which I used for my collection with Eden Cottage Yarns). The leather straps come in several colours, and I love the flash of red against the green yarn. You can find Love Crochet in the shops now (or order online). 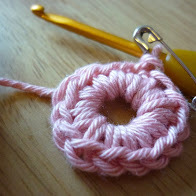 For details of DMC yarns click here, and visit the Bag Clasps website, click here. 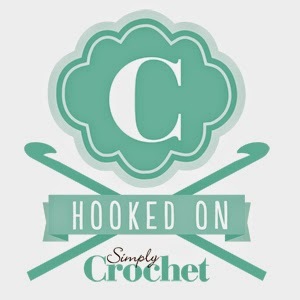 FInally, if you want to know what I’ve been up to when I’m not crocheting and designing, all non yarn related blog posts can be read here.